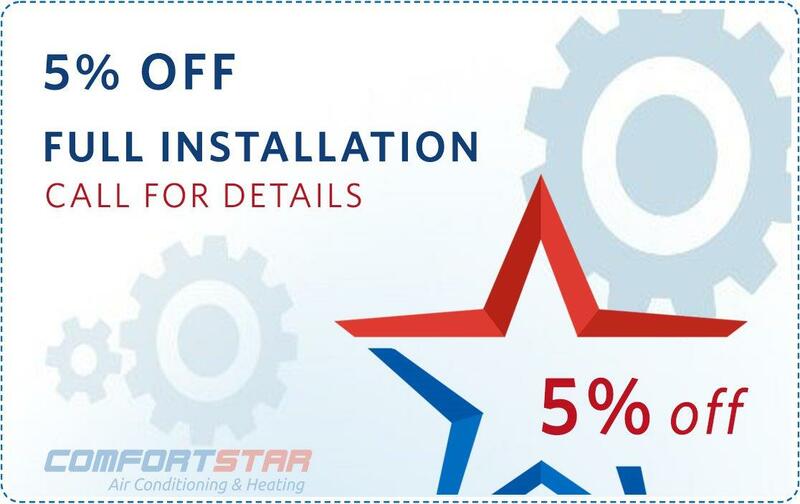 Comfort Star Emergency AC Repair is a company that offers AC tune up maintenance for your AC and heating equipment. 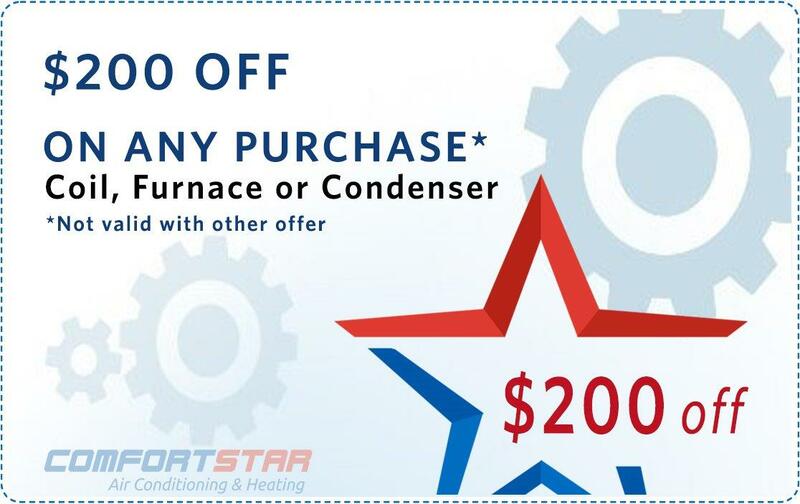 At the beginning of the spring season, we recommend that all of our Comfort Star customers have an annual check-up and AC tune up of their HVAC equipment. WHY IS IT IMPORTANT TO GET AN ANNUAL TUNE-UP IF MY AIR CONDITIONER IS WORKING PROPERLY? An air conditioner and its components are a major investment. Annual maintenance, usually done in the Spring and again in the Fall, is very important to insure that your system will continue to work at peak performance for many years. 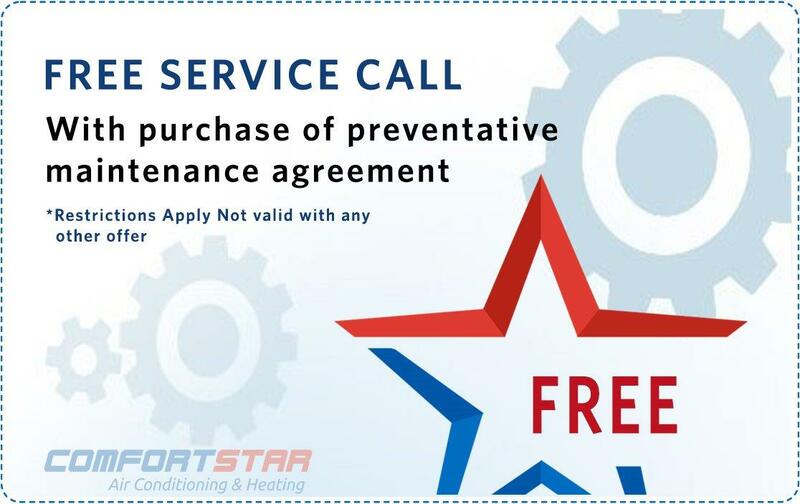 Annual maintenance will add years to your system! What is done to tune-up an air conditioning system? 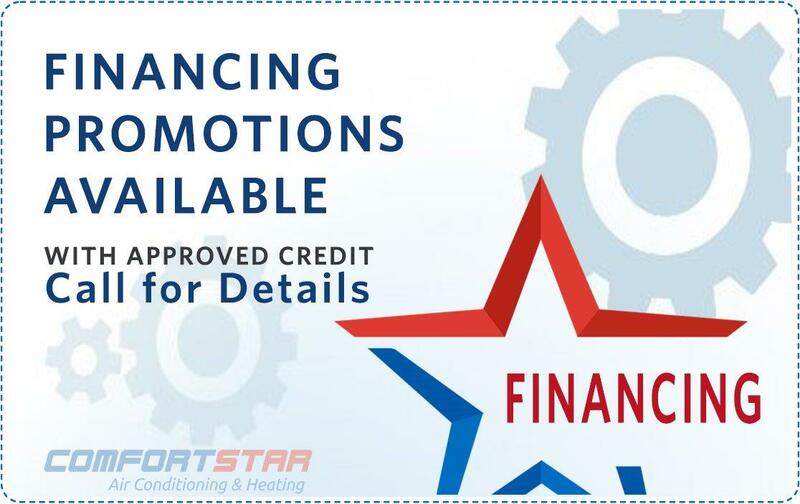 A trained Comfort Star technician will come to your home and perform a thorough check of your system, duct work, condenser and evaporator coils. Make an appointment today for an AC system tune-up, Spring or Fall! Checking these items at the beginning of the summer season will insure that you will enjoy and cool and comfortable summer! What if the technician finds a problem with my AC system during AC tune up? Finding and identifying a problem before your system breaks down is much easier and quicker to fix. We can spot weaknesses in your system which will eventually cause problems and fix them while they are still small problems, before they become big ones. 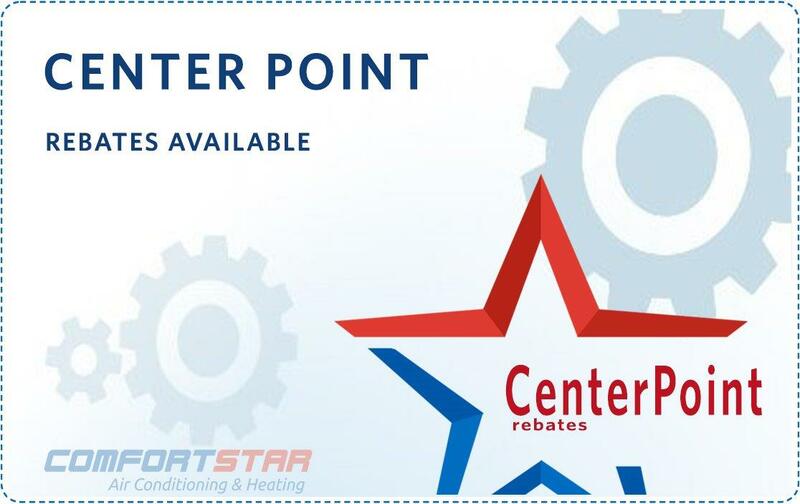 This saves you time and money, and of course, keeps your system reliable through the summer months. 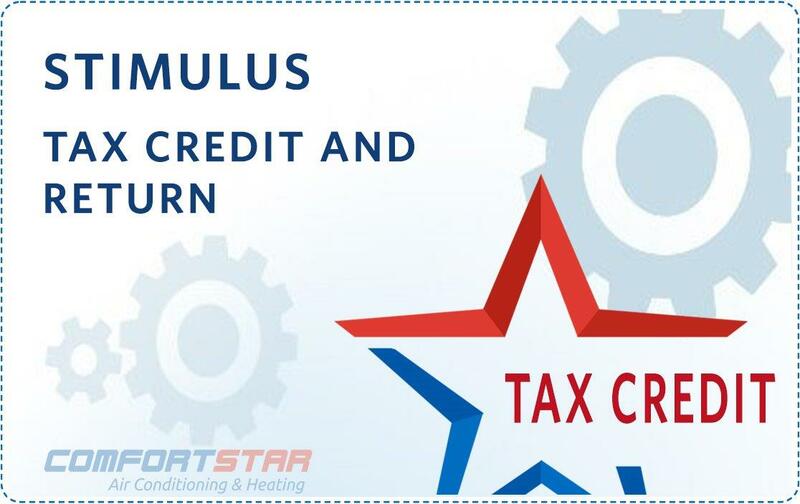 Isn’t an AC system tune up expensive? Here is the good news! A tune-up is the least expensive service that we offer our customers and it can save you thousands of dollars over the life of your system. 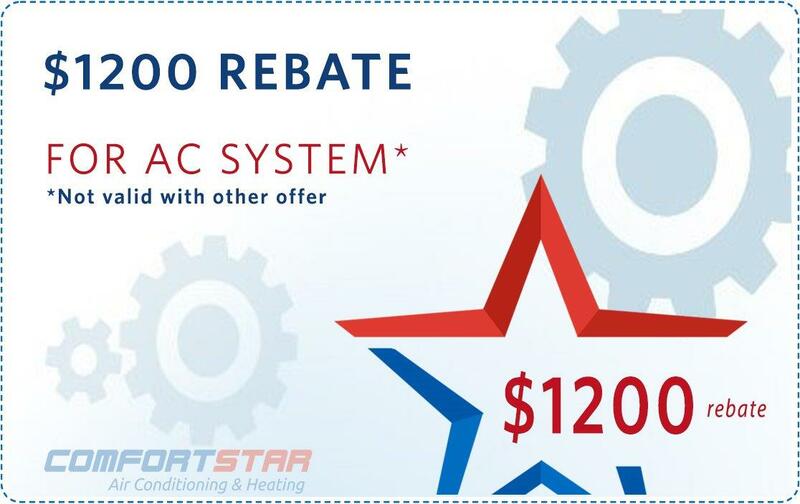 Your system will last longer, with fewer repairs, which saves you money! 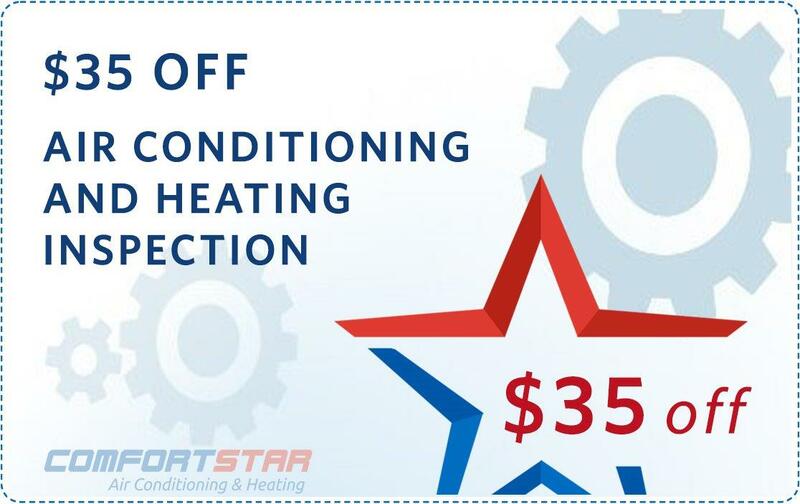 Let Comfort Star Emergency Air Conditioning give you all the facts so you can make the right decision regarding your new air conditioning and heating installation.